We provide regular weekly services, same day, same time and more importantly with the same care support worker. We also provide as and when services but can not guarantee the same care support worker. We can offer overnight services. Our minimum service time is one hour which means our services are not rushed. 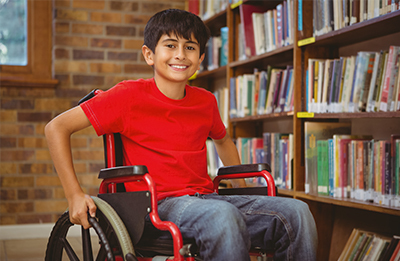 For children ages 8-18 who have a caring role within the home – meetings every fortnight and transport provided. No cost to parents. Currently have 99 members with 55 children on average attending each session. 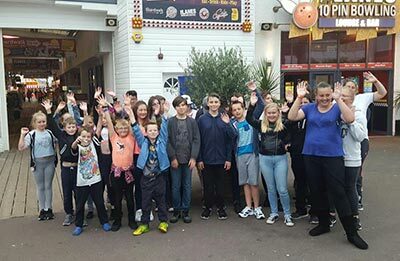 Largest young carer group in Essex. We also arrange day trips for the children during school holidays. If no carers direct payment is in place we can deliver up to 12 hours free care to see if the respite service suits the carer and the cared for. To receive this funding the carer and cared for must be living together and the cared for is deemed to be at risk if left alone. If the carer requires more time they can pay privately. This service is funded by Colchester Catalyst and a small contribution towards services of £20 is required. This is for couples who would struggle to go out together on their own either due to mobility or behavior issues etc. We will provide a care support worker to go out with the couple if they need to use the care support workers car mileage will be charged at 45p per mile payable direct to care support worker. This is funded by Colchester Catalyst. 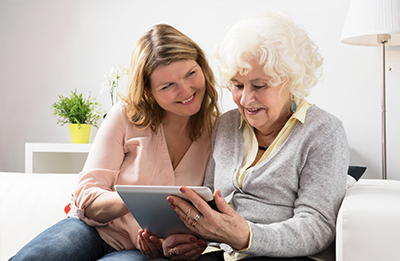 This service is offered to the elderly who are on a limited income, this means the client would pay £8.00 for the hours service. Funded by John Fowler Smith. For families with children with a disability if there is no direct payments in place Essex County Council has given us a grant where we can give 28 hours of respite care within a 6 months period it is then reviewed. This grant runs out 30th September 2018. For clients that receive services from Crossroads and the cared for has passed away we are offering a service for 6 weeks for up to 2 hours per week to support the carer. This is funded by Colchester Catalyst. Most of our clients are in receipt of a carers direct payment from Essex County Council. This is a pot of money which is given for a year for the purpose of carers to pay for respite breaks. This payment is not means tested and is based on the following criteria, you must live with the person that you care for and they must be deemed to be at risk if left on their own.